And get unlimited access to this gym and 1812 others. The Park Club Abingdon is Oxfordshire's largest, best equipped Health Club. Within the Park Club there is a large air-conditioned gym with new state of the art equipment. There is also 2 air conditioned studios with over 60 classes per week, a cafe, shop and therapy rooms with Physiotherapy and Sports Massage. 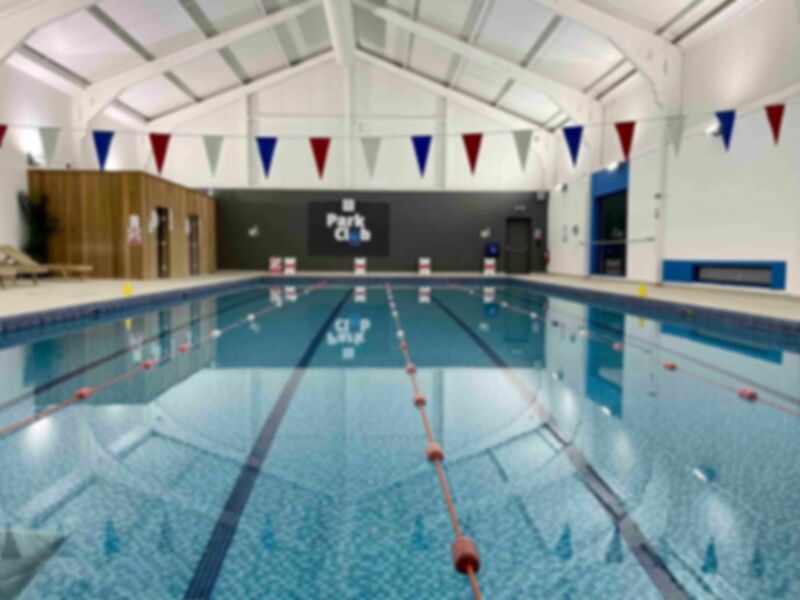 PayasUgym users are also allowed access to the 20m 4 lane swimming pool which offers both the recreational swimmer and expert alike, a pleasant environment in which to train. At 1.2m deep throughout inexperienced swimmers need have no fear of the water, yet it is still deep enough for others to do tumble turns. However, if that is too energetic you can just relax in the sauna and steam room with friends or spend some time on the poolside loungers whilst listening to the soothing background music. Great class, really feel like you've worked out and made an impact. I went to the HIIT class which is hard work but good! The whole Payasugym experience was surprising really easy and good. I took part in a spin class and didn't feel out of place for not being a full member of the gym. I will definitely recommend both Payasugym and the Park Club at Milton. This is a great gym and the staff are friendly and helpfull. Only down side is the parking. I used this whilst on business in the area and will use again when I return. Excellent range of facilities. Good pool and easy to use free lockers for visitors. Really well equipped and walking distance from where I was staying. The free weights section can get busy at peak times but there is plenty of alternatives to keep you moving.